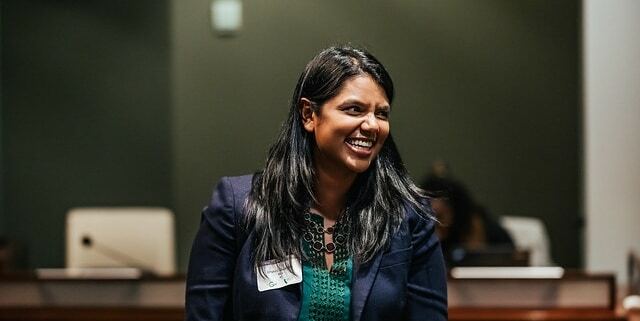 Shalini Swaroop is general counsel for Marin Clean Energy, the first of a new breed of electricity providers in California known as community choice aggregators, or CCAs. When Marin Clean Energy launched in 2010, it gave San Francisco Bay Area residents a government-run alternative to Pacific Gas & Electric, the monopoly utility that recently filed for bankruptcy amid huge wildfire liabilities. Swaroop is no typical power company executive. Before getting involved in energy, she volunteered for a humanitarian group in Nepal during the final months of a civil war, clerked for the High Court of American Samoa in the South Pacific, and worked for the international criminal tribunal prosecuting war crimes committed in Yugoslavia. 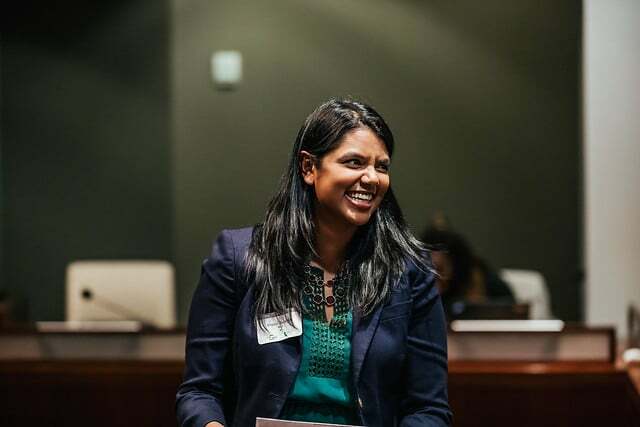 When PG&E filed for bankruptcy, Shalini Swaroop kept fighting for energy justice, by Sammy Roth, The Los Angeles Times, April 10, 2019.